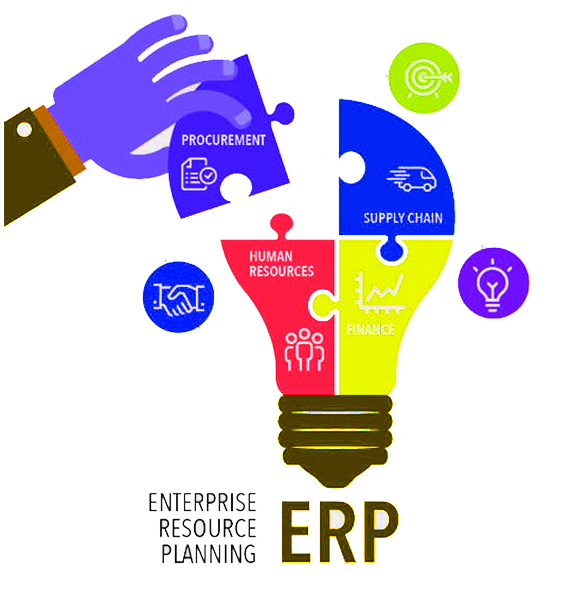 Enterprise Resource Planning (ERP) is business process management Software that allows an organization to use a system of integrated applications to manage the business and automate many back office functions related to technology, services and human resources. ERP Software typically integrates all facets of an operation in a single database, application and user interface. We have developed numerous ERP solutions, which have helped companies using them to streamline their business processes thereby providing actionable insights and giving them an edge over their competitors. Our ERP solutions are typically web-based thereby allowing users to access data anytime and anywhere. Moreover, the ERP Solutions are designed in a manner to make them scalable, customizable and configurable to the extent that Clients can manipulate many features conveniently themselves without requiring support from the development team. This saves time and cost leading to increased ROI. The numerous usable features coupled with insightful and visually intuitive dashboards, graphs, charts, analytics and reports enables making informed decisions, boosts productivity and increases profitability. With compatibility and integration with Mobile Apps also, you get full freedom to access all the critical data anywhere, anytime. An excellent way to systematically manage schools, colleges, textiles, supermarket and institutions. 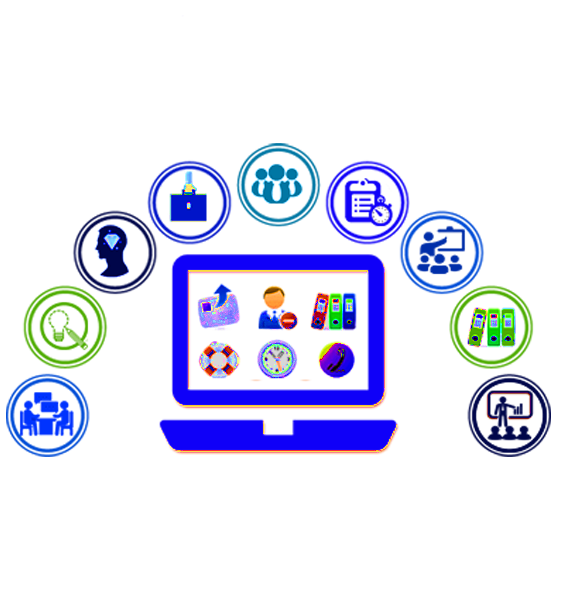 This web-based software will give you a unique technological edge that right away places your Institution among the top in the exclusive league. It is a very user-friendly online administration and management Software (ERP) for Schools, Colleges,textiles, supermarket and other educational institutes. It helps your institution to be more efficient and streamlines your academic and institutional administration processes. It is complemented by a Mobile App for Android and iOS users.